Happy Labor Day, Nation! Here’s a little change-of-pace post on the Phillies uniforms. I was browsing the Phillies hat selection on Lids.com and came across this. That hat was worn by the Phillies in the 2000’s as an “Interleague Hat”, as they wore it, as an alternate, for when they played teams from the American League. 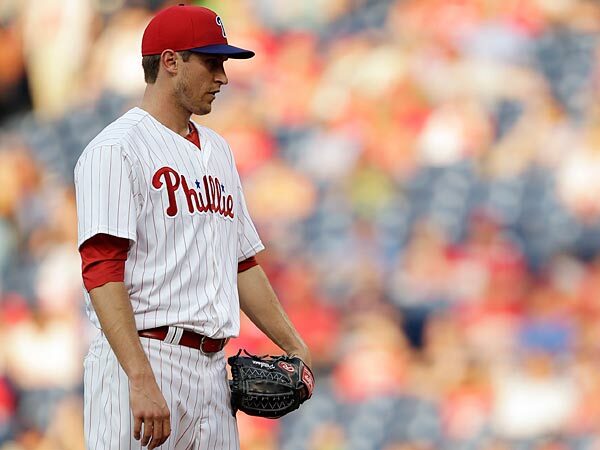 It got me thinking: what would the Phillies look like if they added more blue to the uniform? In recent years, they have worn the new “Diamond Era” batting practice (BP) hat for a few games, both home and away. But it kind of looks out of place, since the rest of the uniform lacks any kind of blue, save for the blue stars that dot the i’s on the front logo. So, my idea is to add more blue to the entire uniform. Let’s start with hat. I would change the normal red hat with a white “P” to something that resembles the current BP hat. Something like this. For the gray away uniform, I would make the same changes, and add a little blue to the stripe on the pants. 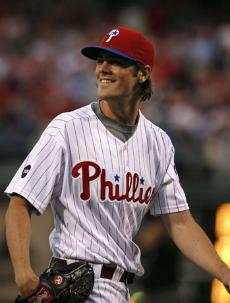 The Phillies have had blue in their uniform in the past, as well. The current “day game” home alternate uniform is based off an old Phillies uniform from 1948. (H/t Uni Watch). Also, the classic throwback jerseys that you see around Philadelphia and at Citizens Bank Park are powder blue, and were worn for road games in the 70’s and 80’s. 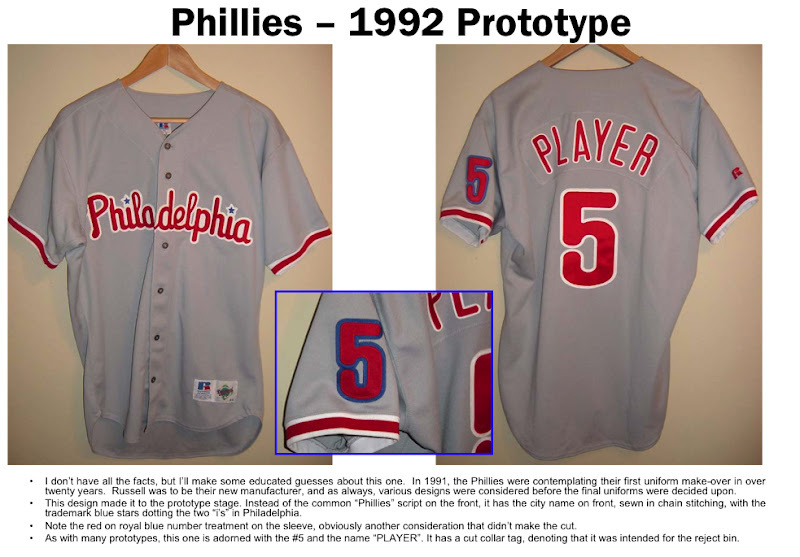 The Phils also had an away jersey prototype that featured “Philadelphia” across the chest (the norm for away jerseys in MLB), and a blue outline on the sleeve numbers. That is taken from this, by Bill Henderson (via Dan Fuller here). What do you think? 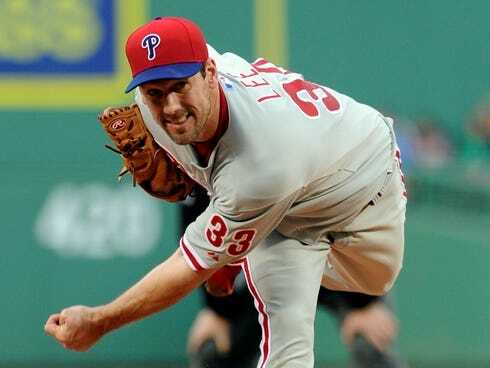 Do you want to see more blue in the Phillies uniforms? Or should they stick with the classic red look?